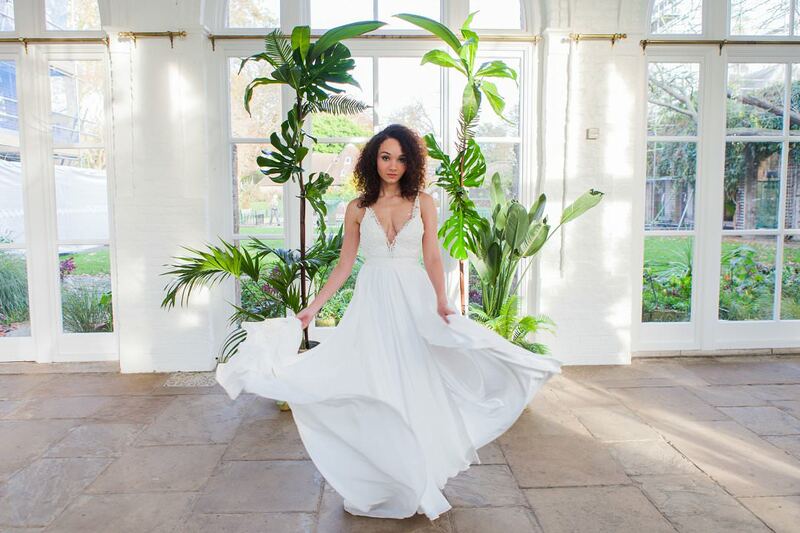 The wedding industry is full of imaginative, driven suppliers who are dedicated to staying ahead of the curve and creating truly modern weddings. 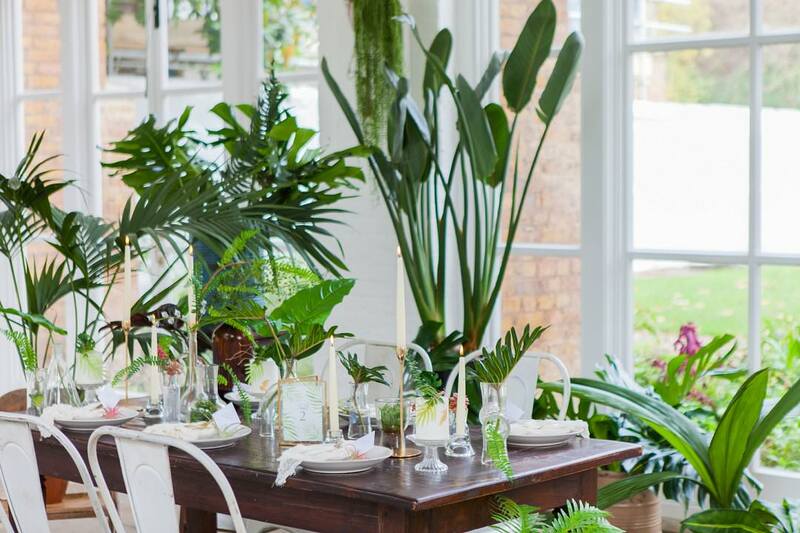 These planners, stylists, photographers, florists, bakers, dressmakers and designers are always on the lookout for the next big thing; keeping abreast of what’s hot in weddingland across the globe to keep their work feeling fresh and on-trend. And that little word ‘trend’ is a thorny one, which can elicit some pretty strong feelings among brides-and-grooms to be. So here’s where the question : ‘to trend, or not to trend’ comes in. Do you listen? Do you follow the in-crowd to bring in some seriously beautiful, undeniably Pinterest-worthy styling to the table? Or do you strike out on your own and steer clear of wedding trends entirely to do your day completely and unashamedly your way? This is where it gets tricky. 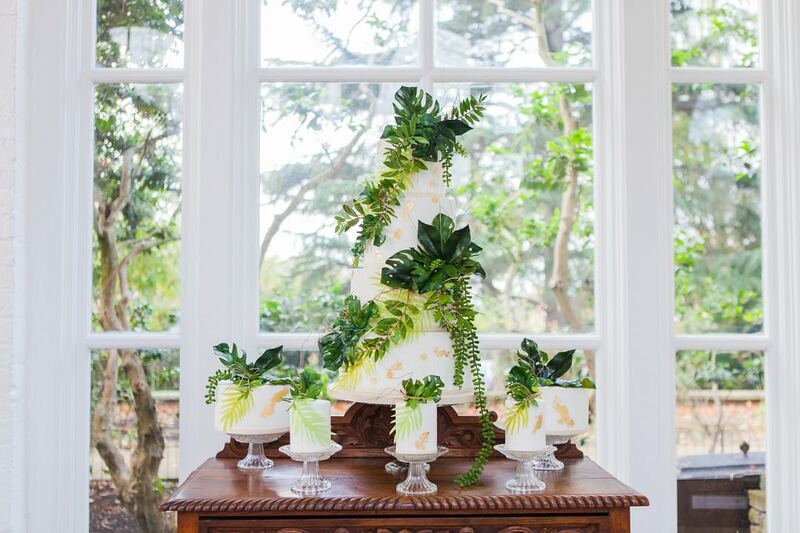 Because, while you don’t want it to be a cookie-cutter affair, of course you want your wedding to feel contemporary. 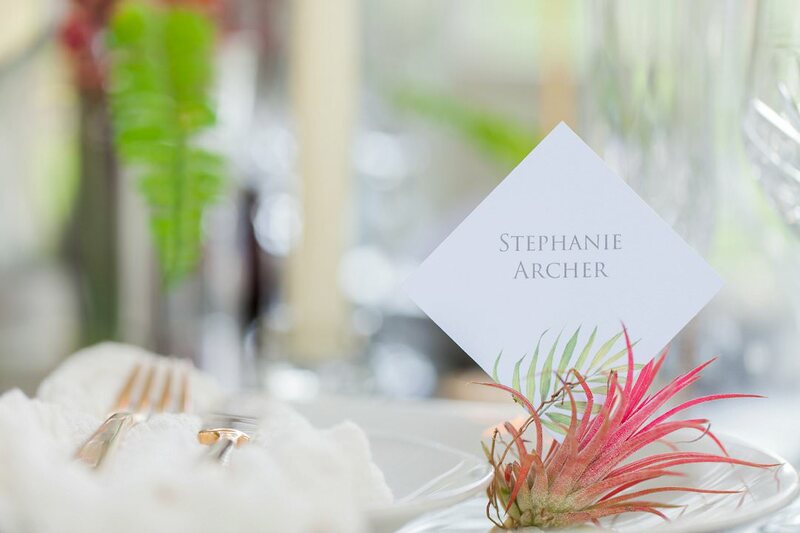 Of course you want to work with suppliers who are at the top of their game, and of course you want your wedding pictures to consistently give you that ‘jaw-on-the-floor, my god our wedding was GORGEOUS’ feeling each time you get out your album. Planning your wedding in line with the wedding trends might, then, seem to be a good option, with stunning results guaranteed. As with any big project, the first job on your list is one of research. Get out there and have a look at what the trends are shaping up to be and what your initial reactions to them are. 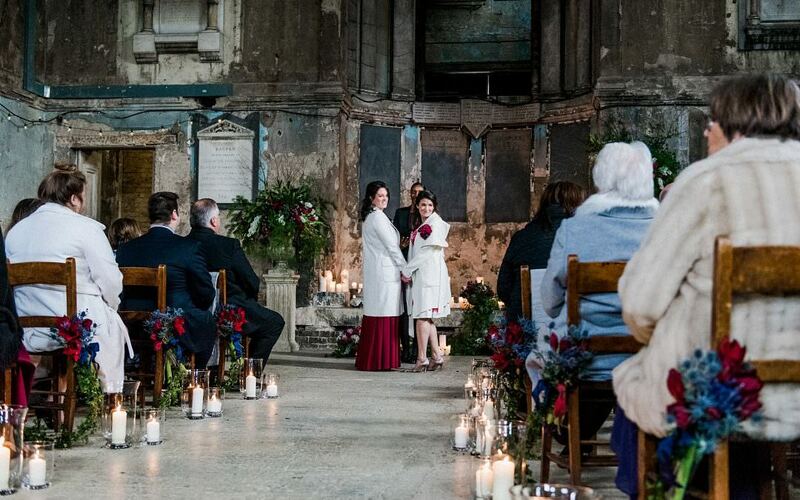 Check out the real weddings and, crucially, styled shoots featured on the big blogs in the UK, US and Australia (try Rock My Wedding, Love My Dress, Ruffled and Hello May as your first ports of call). To make things easier for you, here’s a beautifully curated trend cheat sheet for 2018 to get you started down this road. Regardless of how you feel about wedding trends as a concept, there are some stunning images and ideas in here. Time for the flip side. It goes without saying that your wedding is about celebrating you as a couple. And while subscribing to style and wedding trends in the industry doesn’t change that, there’s a fear out there that it risks diluting the personality of your day. Hitting a certain social media app hard has become synonymous with the first flushes of post-engagement inspiration hunting, but you really can plan a wedding without Pinterest! 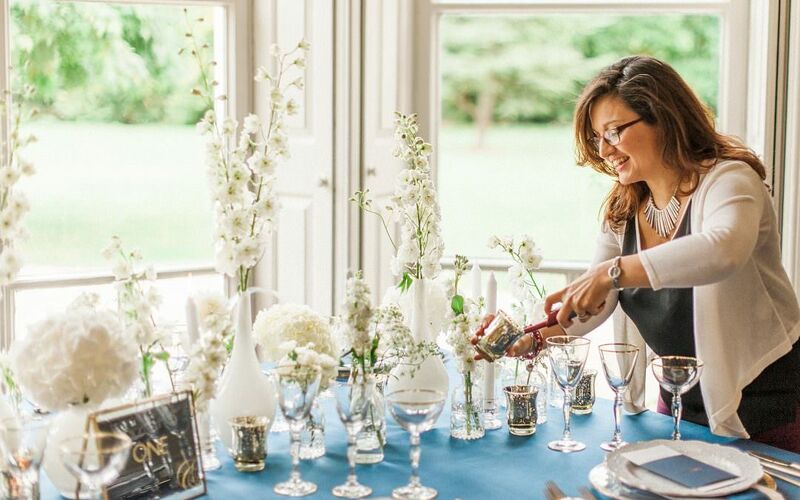 If the key thing for you is that your wedding is a distilled expression of your style and personality as a couple, then your lifestyle is influence enough. Draw on what you’re loving in your life for inspiration, and trend reports be damned! If the ‘in’ style is for muted florals and trailing foliage, but your house is always filled with vases of sunflowers, then sunflowers it is! Who cares if Pantone think Ultraviolet is the colour of the year? If you’re a Farrow and Ball colour-card couple, then stick with the palette that makes you happy! But more than that – look to your favourite books and films for inspiration, think about the last really great date the two of you had, the atmosphere in the restaurant where you had your last ‘wow’ dinner, or a place you’ve visited that captured a little bit of your heart. I often find my inspiration when creating lookbooks for my couples from seemingly unlikely sources, and am regularly to be found trawling interiors and fashion magazines, and taking cues from travel, art and architecture to help me brainstorm. The lovely thing about lots of the wedding trends out there is that they’re quite loose and open to interpretation. You can use them as a basis for your styling, and add your own brilliantly creative, personal and sometimes downright bonkers spins on them to make them all your own. Trust me when I say that I’m as anti cookie-cutter as they come, but I do believe there’s a place for trends when planning your wedding. So, to trend, or not to trend? That is the question. And for me, a healthy serving of both is the answer. Beautiful, modern and up-to-the-minute design that also perfectly represents you as a couple? Now that sounds like a pretty fabulous wedding to me!